Today was our first full day in Lima! 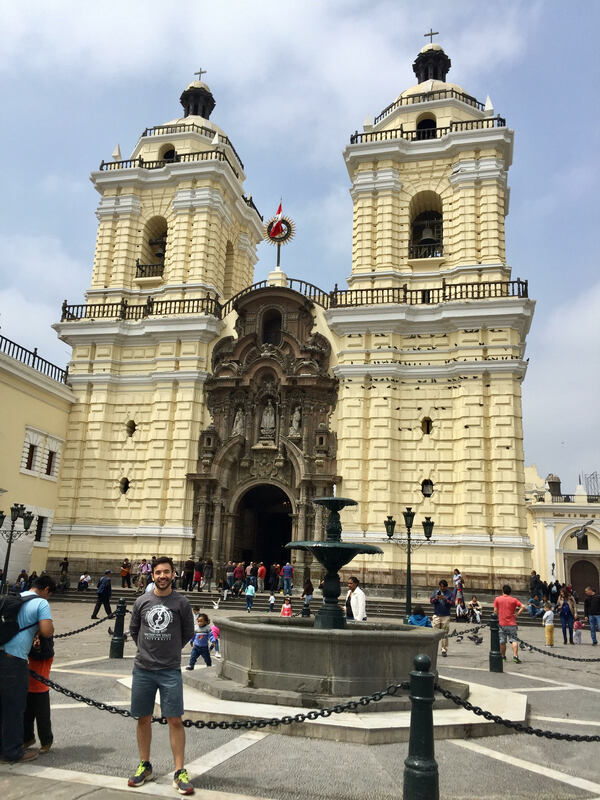 With a late night arrival on Saturday, our eager selves were up early Sunday and excited to explore the beautiful city and immerse ourselves in the Peruvian culture. It’s hard to say or limit myself to one specific outcome or goal I have for this trip, but what I do know is that the excitement I have for the upcoming days and week is unlike any other. We’ve been working hard the past several months and it is still unreal to know we have finally made it here. I’m humbled to have been selected to partake in such an immense project and cannot wait to start working in the clinic.